The b0x network is a Decentralized Margin Lending Protocol based on the Ethereum blockchain and is fully integrated with the use of the 0x protocol. It is a peer-to-peer decentralized funding and trading protocol (actually, the first of its kind) and while it is not an exchange medium in itself, it acts as a protocol that can be integrated into an exchange to make trading faster and more seamless. When it comes to exchanges, these are usually incentivized by fees, with the b0x token serving as the denominator that provides trading and lending services. Oracle providers are also available to serve as media for the valuation and liquidation of assets. The fees of the Oracle provider have driven to its marginal cost, thanks to the competition that is allowed by the decoupling of the valuation and liquidation assets from the protocol. However, at the same time, flexibility and experimentation in the platform are not impeded in any way. 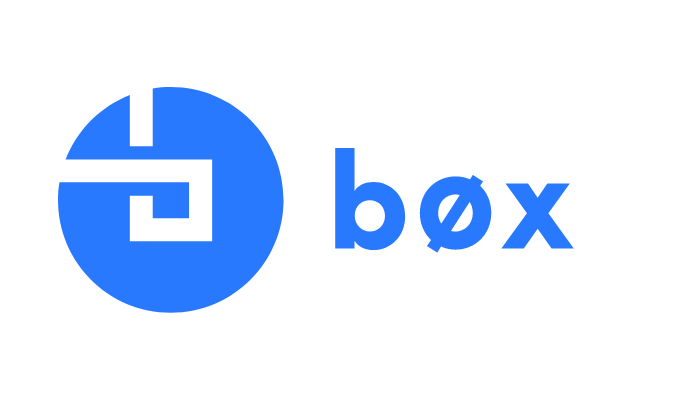 The b0x portal is a decentralized web application that serves as a frontend for the b0x protocol. It makes use of the b0x.js library, and it is the shop for people who will like to make use of the b0x protocol for lending and trading purposes. The token works for the b0x protocol in the same way the ZRX token works for the 0x protocol. The primary function of both tokens is to coordinate networks of rational economic agents around a protocol. All of this is done in a hope to facilitate the addition of continuous, decentralized updates to the protocol. Most people prefer to go for Aragon and multi-signature wallet arrangements when looking for token governance in this space, and this usually leads to a DAO. However, the developers of the b0x token have made a commitment to seek out feedback from the community, especially as they have reportedly been in the search for an upgradable DAO, and information regarding the governance plans for the b0x token will be released to potential investors before the crowdsale. As for the distribution of the tokens, there will be 1 billion tokens available. Five hundred million of those tokens will be available at the presale, at which point each token will go for 7.3 cents. The presale hard cap will be $7.3 million, and the hard cap at the crowdsale is expected to be $29.22 million (thereby bringing the total hard cap to $36.5 million). B0x Network is showing clear signs that it would disrupt the market in a great way and now is the best time to key into it. Find out more on the website: https://b0x.network/. Join b0x on Telegram https://t.me/b0xNet.